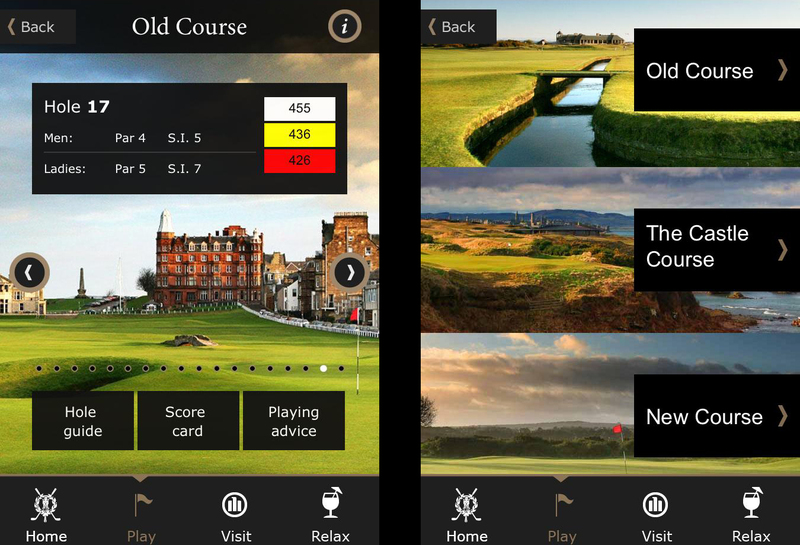 Have you downloaded the St Andrews Links App? Planning a trip to the Home of Golf? 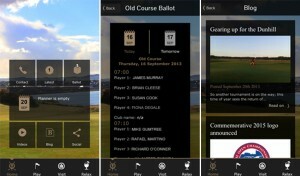 Downloading the St Andrews Links official app for iPhone and Android is a must. The app has a wide array of exciting features, providing you with the most comprehensive digital coverage available. Explore the Links in-depth with a preview of each hole on all 7 Links courses including hole guides, interactive scorecards and even hints to help you shoot your best score. This is complemented by stunning photography of our beautiful courses. Plan your trip to St Andrews with our interactive planner, keep up to date with the latest news from the Links or check the weather forecast for your round. 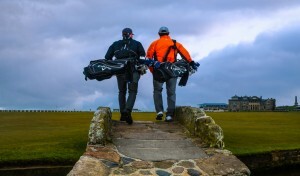 Access our additional updated features in which you can check Old Course Ballot results, follow behind the scenes stories on our blog, request a caddie for your round and much more. With over 11,000 downloads so far, the St Andrews Links app is the perfect resource to complement your trip to the Home of Golf. Follow the links to download the FREE app for either iPhone or Android.